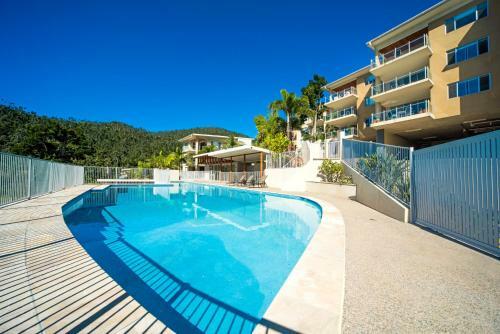 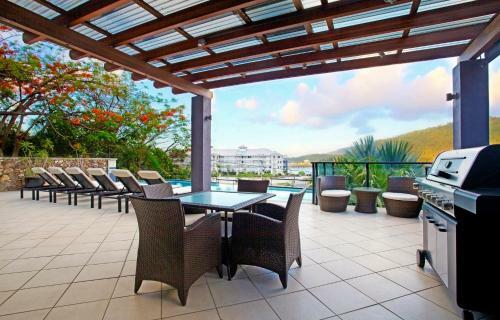 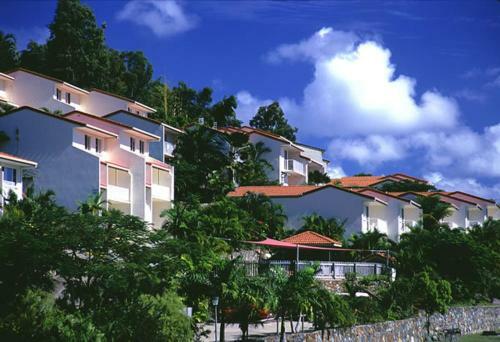 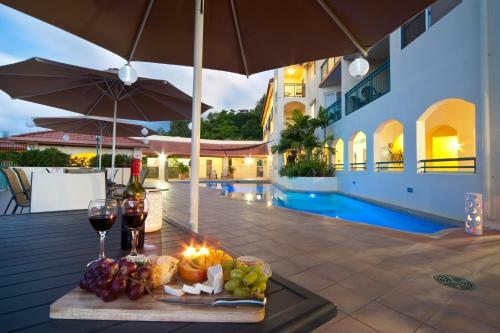 Summit Apartments Airlie Beach have panoramic views over the Whitsundays from their hillside location. 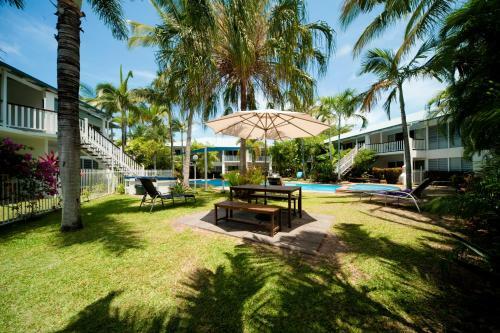 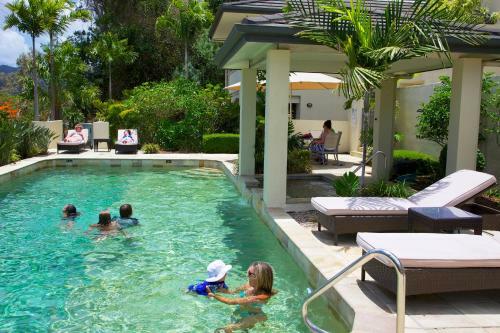 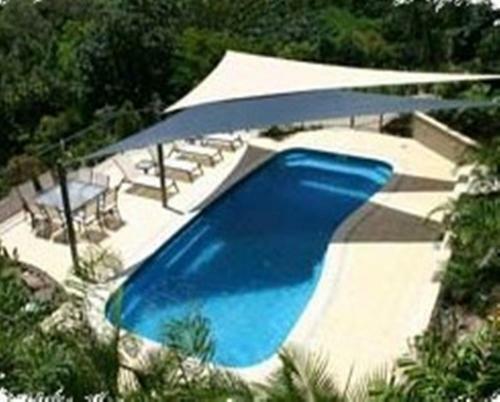 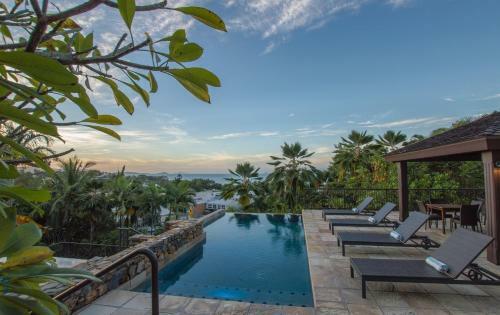 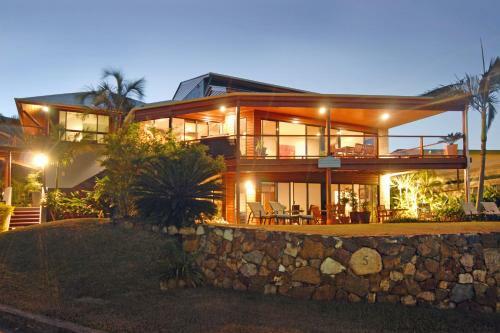 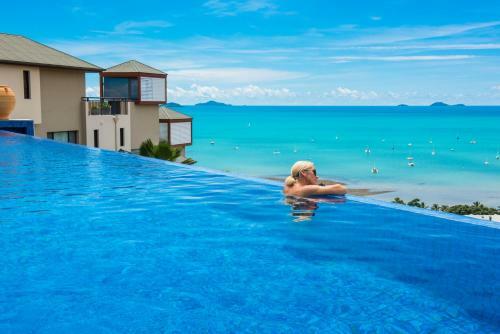 Reefside Villas Whitsundays are just a short drive from the centre of Airlie Beach. 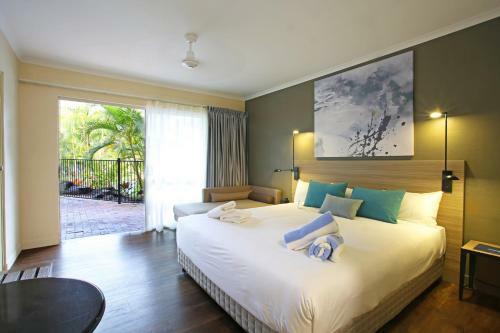 Featuring luxury, fully self contained Mediterranean style accomodation with views over the Coral Sea.